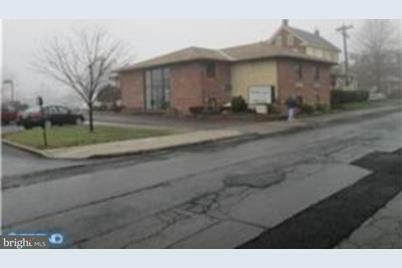 Nice professional office building next to Lansdale Municipal Building, Post Office and 2 blocks from the Lansdale Train station. Great spot for you business. 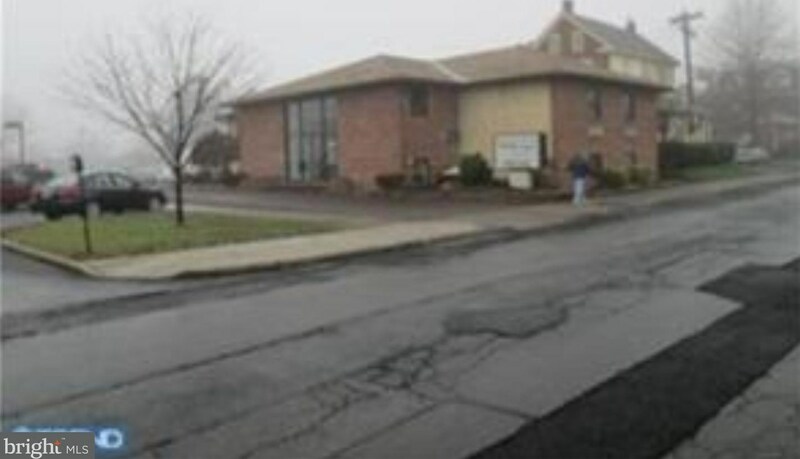 Located in the heart of Lansdale with easy access to Public Transportation and a large parking lot. 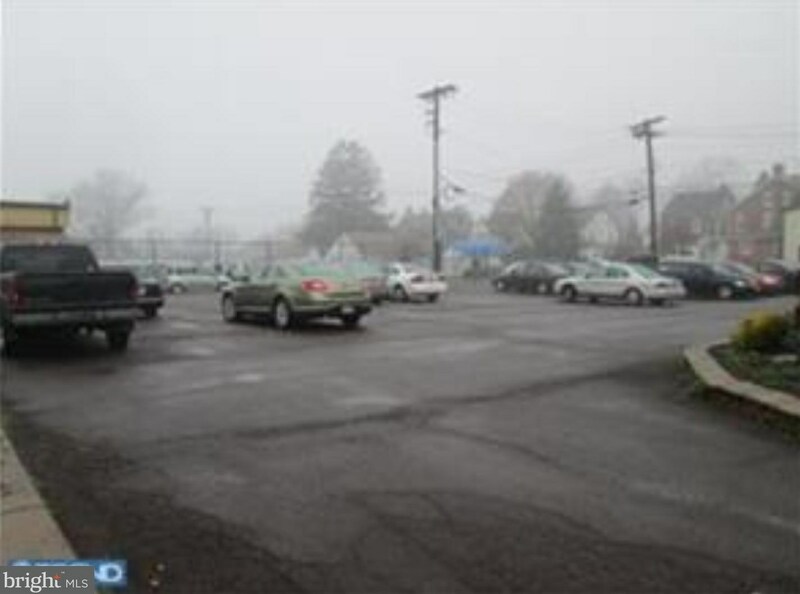 Center of town location 2 Blocks from the Lansdale Train Station and a short distance to Pa Turnpike. 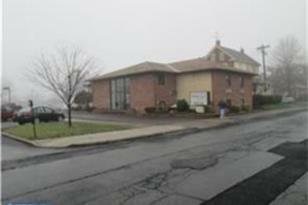 30 Vine Street, Lansdale, PA 19446 (MLS# 1001190004) is a Office property. 30 Vine Street is currently listed for $469,000 and was received on May 14, 2018. Want to learn more about 30 Vine Street? 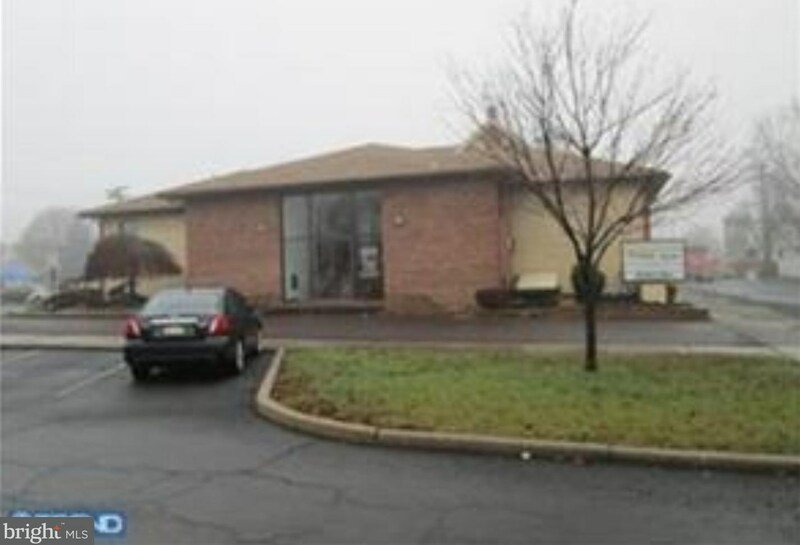 Do you have questions about finding other Office real estate for sale in Lansdale? You can browse all Lansdale real estate or contact a Coldwell Banker agent to request more information.